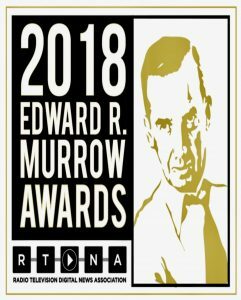 Several television stations in the Bay Area, northern California and Hawaii have received honors from the Radio Television Digital News Association’s 2018 regional Edward R. Murrow Awards. 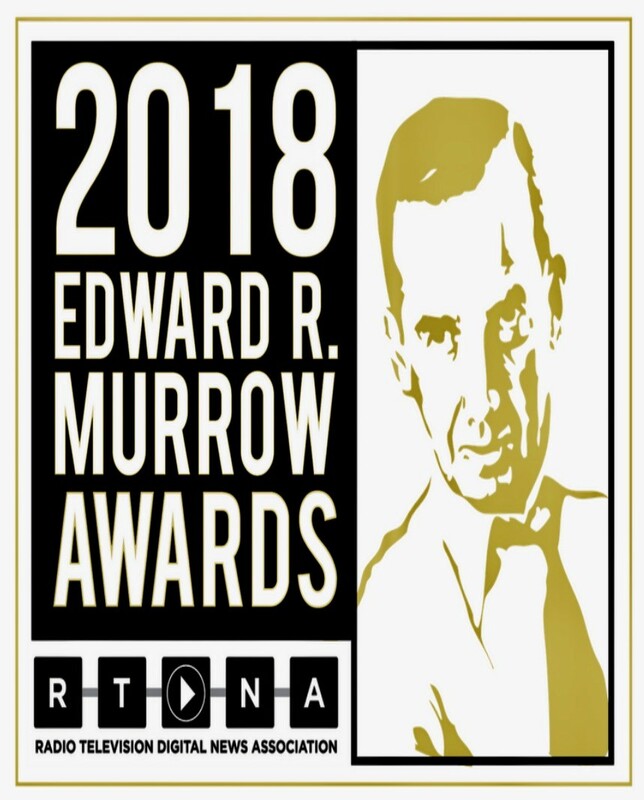 From more than 4,400 entries, 785 regional Edward R. Murrow Awards in 16 categories this year recognize more than 307 local radio, television and digital news organizations across the country and around the world. KCRA in Sacramento received the honor for Overall Excellence, and Excellence in Innovation, while KXTV in Sacramento received the honor for Continuing Coverage for its coverage of the “Northern California Wildfires” last year. KPIX in San Francisco was recognized for Excellence in Video for its story, “Violence at Trump Rally”. KNTV in San Jose received three honors, for Excellence in Social Media for its coverage of the “Wine Country Wildfires”, for Hard News (“Unmasking Antifa”) and for News Documentary (“Kicked Out”). KTVU in Oakland was honored for Investigative Reporting for its “BART Janitor Cleans Up” story. Hawaii News Now, in Honolulu, for Overall Excellence; it also received top marks for Continuing Coverage for its “Hokulea Homecoming”. The station also received nods for Feature Reporting (“Zephy’s Legacy: Brain-Damaged Baby Lives Long Enough to Become an Organ Donor”) and News Documentary (“Prescribing Hope”). KGPE-TV in Fresno was honored in Excellence in Writing (“A Father’s Mission”) and in News Series (“The Wall”). KMPH-TV in Fresno won for Sports Reporting for its “Blind Skier” entry. The Bay Area’s Center for Investigative Reporting, in Emeryville, received honors for Excellence in Innovation (“Amplify”) and Investigative Reporting (“Recovering from Rehab”). Regional winners will be announced on April 25. National winners will be announced in June. 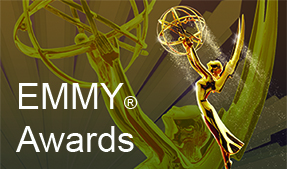 National winners will be honored at the Edward R.Murrow Awards Gala on Oct. 22. For more information, click here.